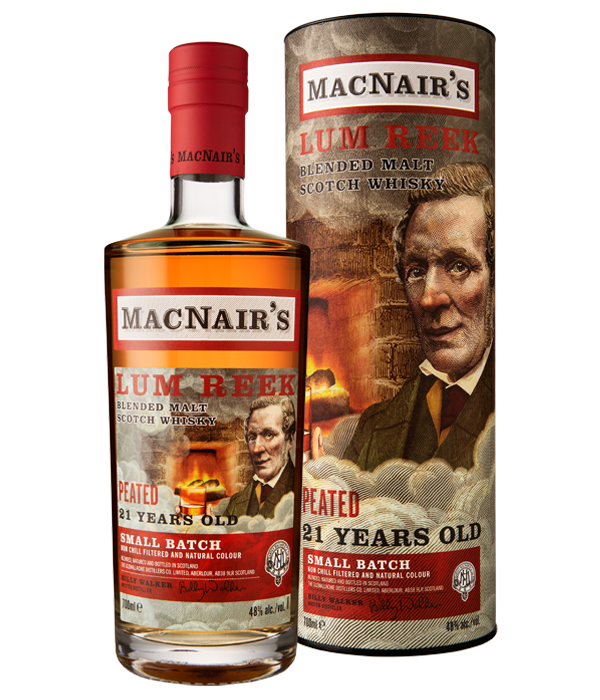 Sweet peat reek combining with butterscotch and mocha. 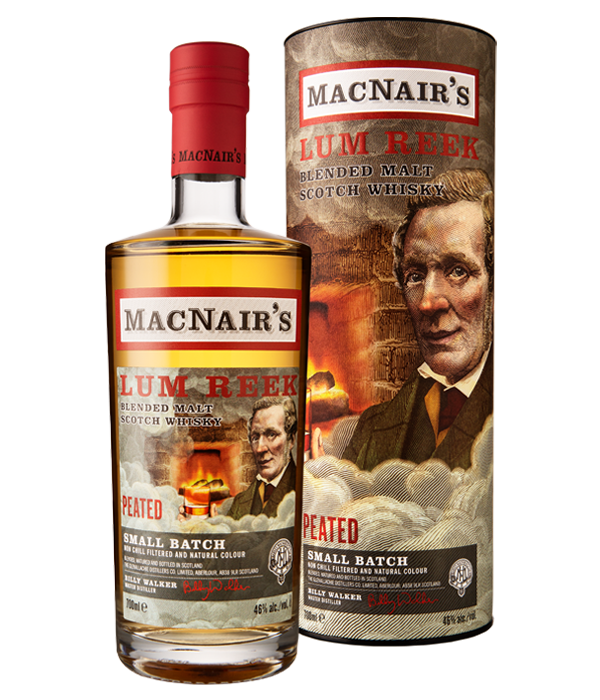 Lashings of rich peat reek with mature heather notes, bog myrtle, butterscotch, toffee and sweet spices. Contact us for information on where you're able to purchase this bottle. Due to EU data protection laws, we and our partners need your consent to set cookies on your device. . These will primarily be used for remembering your preferences (e.g. if you are of legal drinking age) and analytics (we use this to improve your user experience). If you accept cookies, you'll not see this message again. Final question, are you of legal drinking age in your country of residence?